SmartBrain Software Laboratories develops encryption, utility and entertainment software. SmartBrain Software Laboratories offers simple but effective software products covering a wide area of applications for home users but not only. SmartBrain Software Laboratories products are distributed in shareware system and to use them after the 14 days trial period you are expected to pay a small fee to support the author future software development. We believes that shareware is one of the most ethical ways to do business online because it allows potential users to test the software before buying them in order to see if they meet the requirements. SmartBrain Software Laboratories makes periodically available to you the latest updates of its software products, obviously no further payments or fees. The only requirement is to have already an outdated version of the application for which you downloading the update. 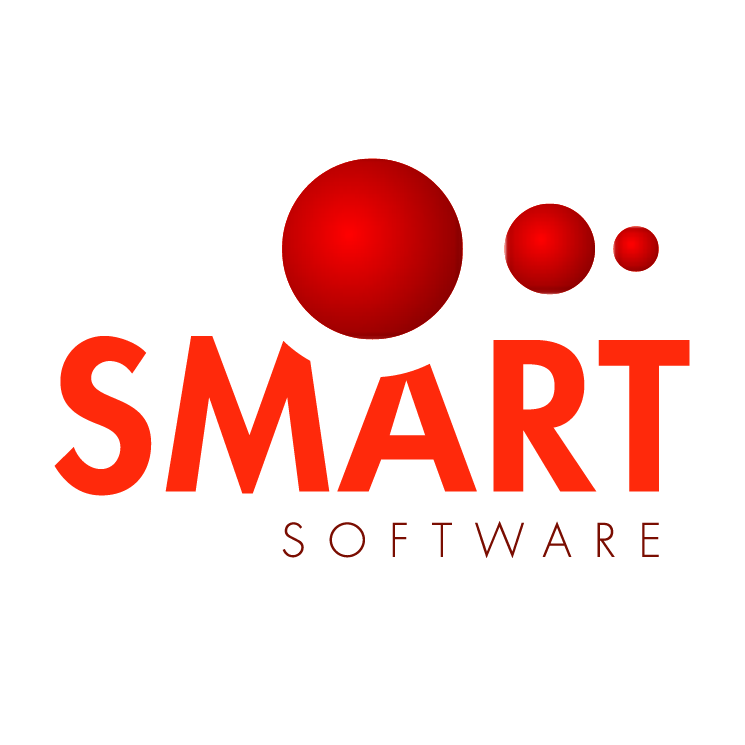 SmartBrain Software Laboratories is a project initiated in 1999 by Mario Ruggiero Lucci, an enthusiastic C + + programmer. At the base of this project lies the desire to bring an alternative to complex and expensive softwares. Thus came the idea of ​​developing some less complex applications focused on one main function considered of large interest to users, and as a consequence, the possibility of reducing the price of the software.